What happened to the Weather God, did nobody tell him up there that today is special? It’s summer solstice, the beginning of summer – and much more than this: the legendary Fete de la Musique. So you’ll better forget about the weather, take a jumper (or your raincoat) and join the huge party in the streets of Paris. Thirty years already? Yes, it started all on 21 June 1982. 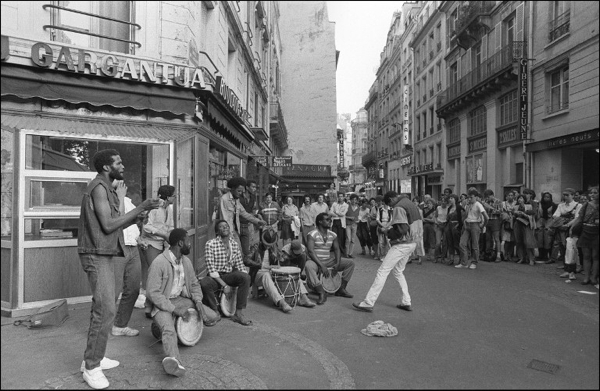 Back then, France’s then Minister of Culture, Jack Lang and Maurice Fleuret, Director of Music and Dance, had the idea to get the many people who played an instrument out in the streets just “to make music”. “21 June 1982 was the scariest day of my life,” Jack Lang recalls. There was no reason no reason to be afraid. 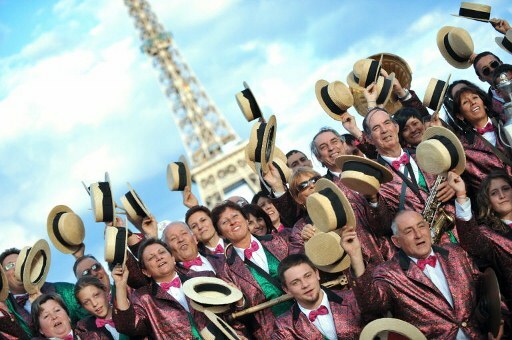 A million French people responded to the call and the Fête de la Musique was an immediate success. Amateur and professional musicians transformed the city in a joyful party. Since then, every 21st June the streets of France are filled with the sound of music. Its everywhere in France and in plenty other places too: The fête de la musique is celebrated on all five continents, in 123 countries. But it’s still very special in Paris. Why? Because there is no other scenery as beautiful as the streets of Paris. Live music will be everywhere today. On every corner, park, every bar or café, concerts will even take place in museums, hospitals, prisons. And this 31st edition of the Fête de la Musique will focus on pop music. The Beatles and other legendary bands will all have pride of place today. And don’t forget: all the concerts are free of charge. It’s not about money today, it’s about fun and curiosity.